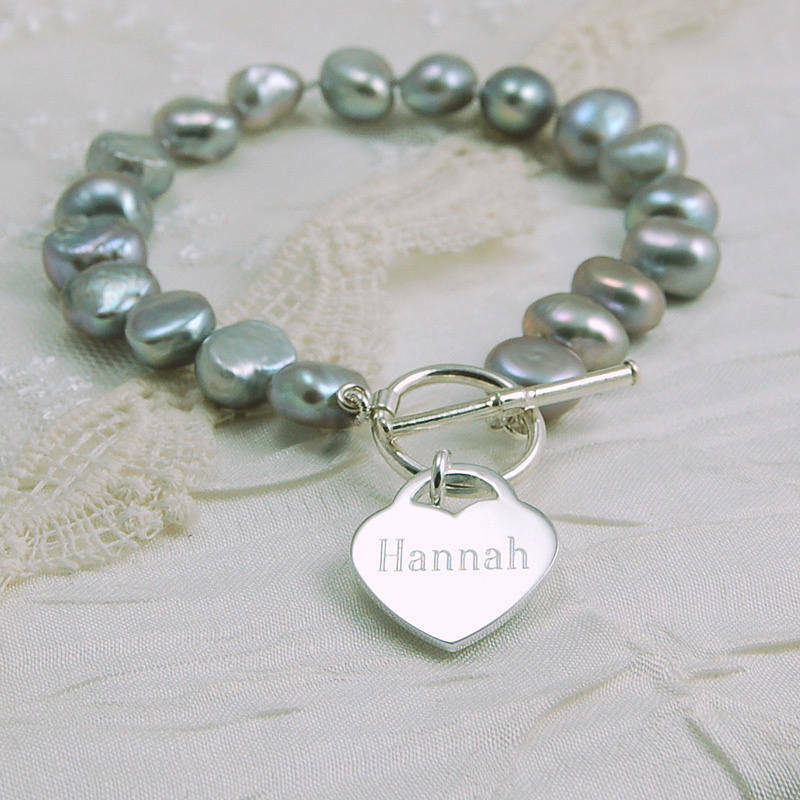 Look pretty as a princess in this personalised freshwater pearl bracelet with a sterling silver toggle clasp and heart charm. The price includes engraving on one side of the charm, however you can add additional text on the reverse if required. 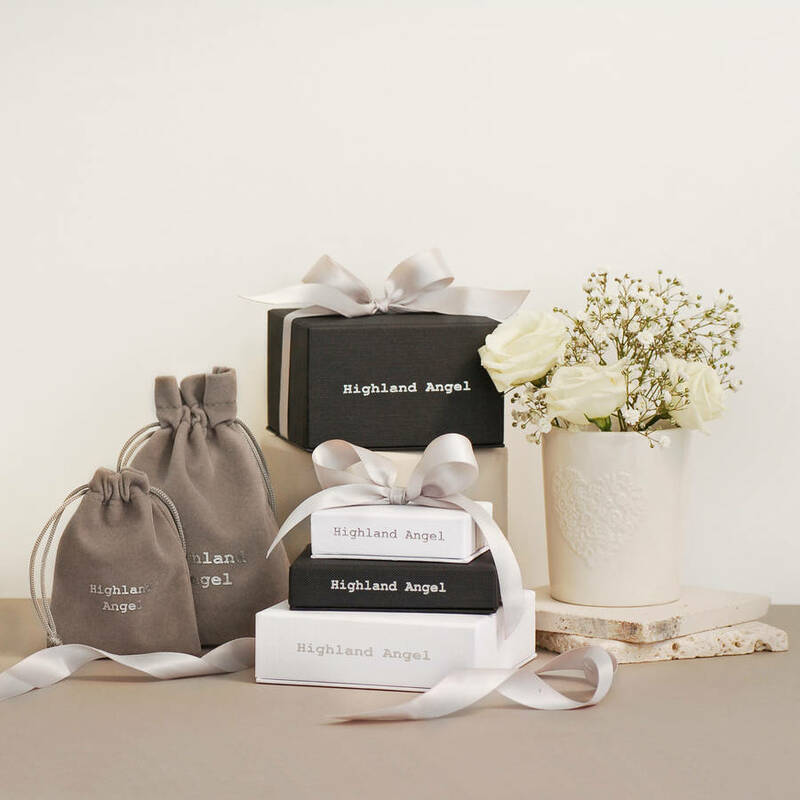 Please use the boxes opposite to personalise the charm if required with a name and/or date. 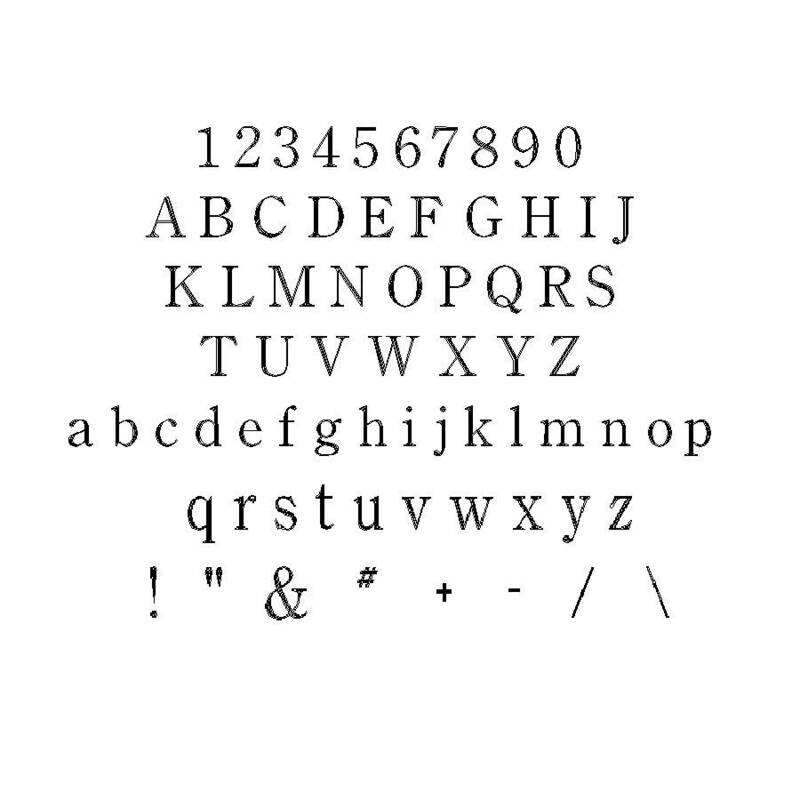 (Up to 9 characters on each side, including spaces - as the number of characters increases, the engraving size will become smaller). There is an option to add matching 8mm freshwater pearl studs to your order. If ordered, earrings will be wrapped separately in matching packaging. Freshwater pearls, sterling silver clasp and charm. 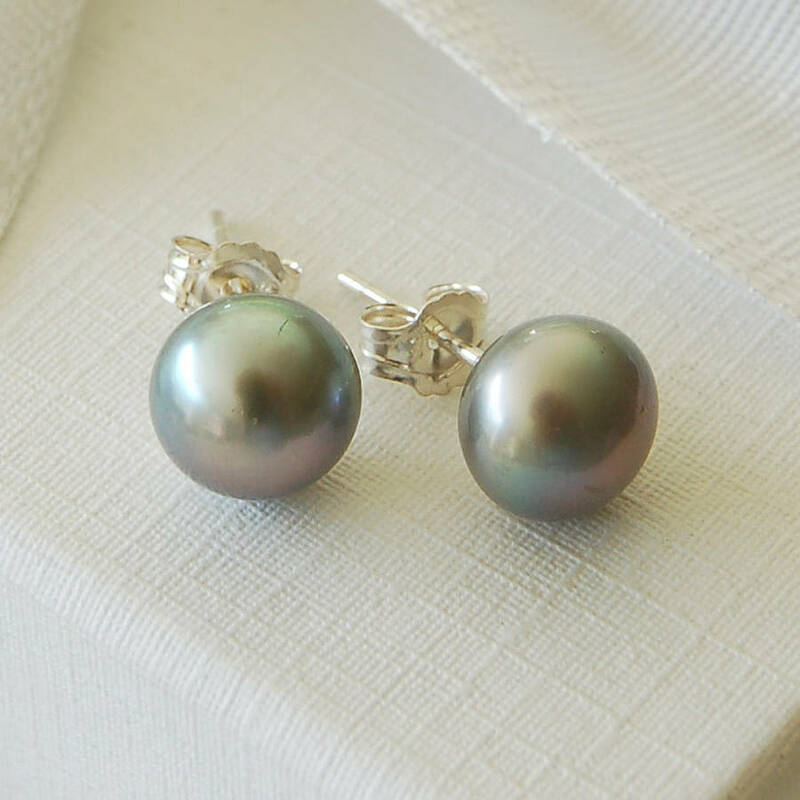 Optional earrings: sterling silver and freshwater pearls. Freshwater pearls 7-8mm, sterling silver heart 17mm across. Bracelet length 19.5cm approx. Optional earrings: 8mm diameter.